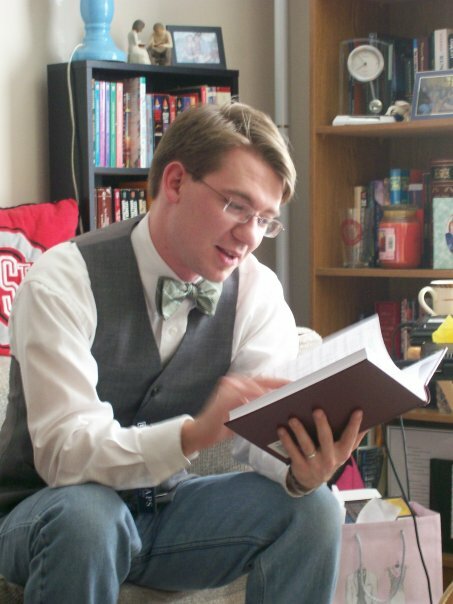 In 2010, I finished my PhD in Economics at The Ohio State University. I currently hold a tenured position at Kent State University's Stark Campus. Currently, I'm living in Uniontown, Ohio with my wife Megan, a fantasy and science fiction writer. Copyright 2009 Lucas M. Engelhardt. All rights reserved.